Check out what we're up to this month! John Caupert - "Corn Ethanol: Paving a Road of Opportunity in the Bioeconomy"
Dr. Yan Zhang - "Representative Sampling for Corn to Ethanol Production"
Dr. Kevin Tucker - "Digital Badges for the Bioeconomy Workforce"
Dr. Yan Zhang - "Identification & Quantification of Nutritional Compounds"
A new booth and brochure will be unveiled at the Fuel Ethanol Workshop Expo. 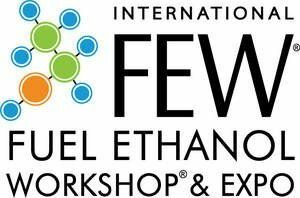 Stop by booth #912 and enter to with a Corn-to-Ethanol Process Demonstration Kit! NCERC hosted it's first ever Job Fair on April 20-21 in an effort to recruit employees to fully staff it's pilot plant for an upcoming client project. The fairs were successful and welcomed more than a dozen new candidates for the Operating Technician and Faculty Fellow positions. NCERC welcomed 22 students from the Coordinating Youth and Human Services of Granite City, IL and over 50 Girl Scouts & parents from the Girl Scouts of Southern Illinois over a two-day series of "Fueling Fun", biofuels-themed workshops on May 4 and 5. The funding for the workshops was provided by Meridian Society through a grant proposal titled, "Solving the Equality Equation: Hands-on Workshops in STEM". The workshops received regional and industry media coverage and will be offered again in the fall to interested groups. If you know of an organization that would like to participate, contact Jackie at jpohlman@ethanolresearch.com. More than 50 Brownies, Juniors, and parents of the Girl Scouts of Southern Illinois toured the NCERC facility and participated in biofuels-themed events on Saturday, May 5. 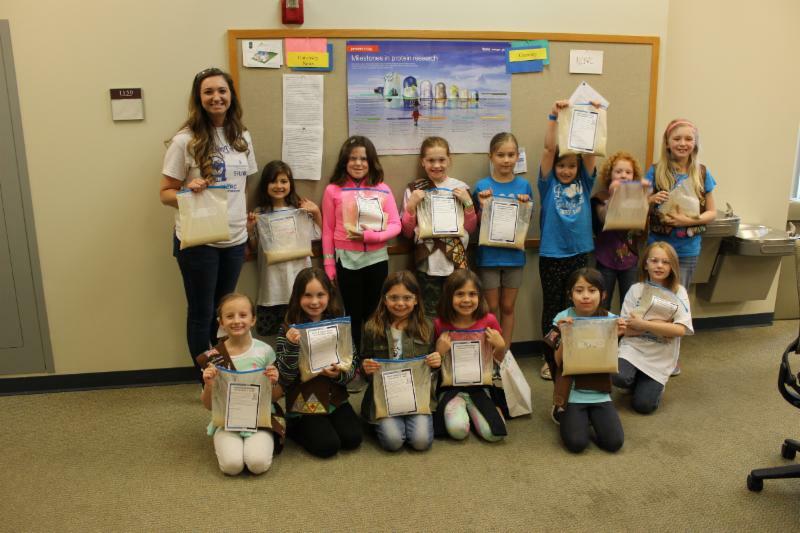 Pictured here is NCERC employee Ida hand with 13 Girl Scouts showing off their fermentation science project. The BIB Consortium has finalized its Spring 2018 participant data collection. While we are waiting for final participant numbers from our evaluation technical assistance provider, New Growth Group, we anticipate that we have exceeded our goal of serving approximately 1,300 participants through BIB Consortium programs. 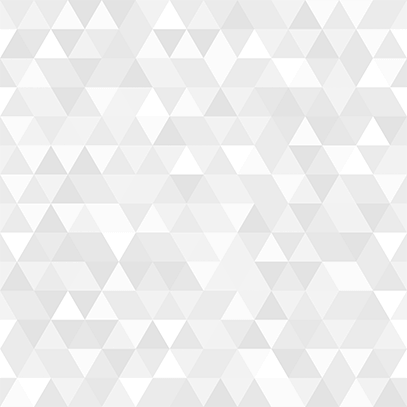 This project responds to the workforce shortage through an innovative and replicable approach to growing the robust talent pipeline that meets workforce education needs as well as employer and industry needs. If funded, this project will connect regional high schools, the Lincoln Land Community College (LLCC) Agriculture Program, and lead applicant Southern Illinois University Edwardsville (SIUE), through a seamless transfer pathways model, for new and expanded agriculture related programs involving 2+2+2 articulation arrangements. Fueled by innovation in food, agriculture, and social sciences, this project leverages SIUE’s resources and faculty expertise for economic and community development, improved job creation and retention, small and medium-sized business development, and workforce education. As a Collaborative Project with the Monroe County Economic Development Corporation and the Monroe County University of Illinois Extension Office, the project seamlessly blends education, economic, and workforce development activities in an integrated project that addresses goals of regional and national scope. 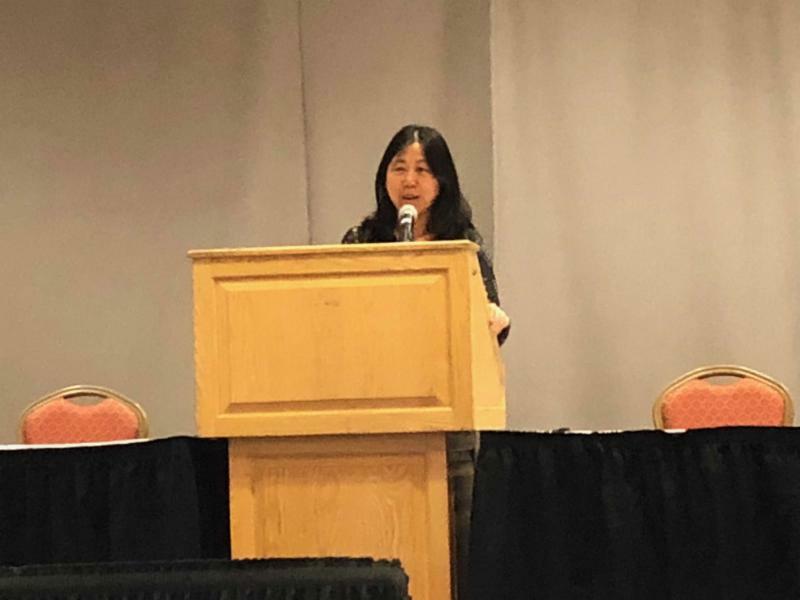 Zhang presented at the 22nd DGTC Symposium on the study, “Nutritional Quality of Eggs from Hens Fed with DDGS”, performed by NCERC, USDA ARS at Peoria, and University of Georgia.